Back in 1983, the US secretly informed Japan that a Korean Air Boeing-747 was downed over the Soviet Union by mistake, a declassified document reveals. 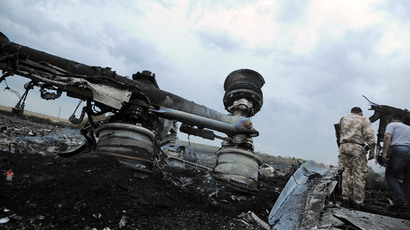 Officially, Washington always accused Moscow of intentionally shooting down the passenger jet. Japan’s Foreign Ministry has declassified diplomatic documents over 30 years old regarding one of the most terrible air crashes in history, the downing of the Korean Air Lines’ Boeing 747-230B over Sakhalin Island, USSR, on September 1, 1983, reports TASS. Tokyo has revealed that two months after the catastrophe, a high-ranking official of the US administration confidentially informed Japan’s diplomats that Soviet Union had mistaken the ill-fated aircraft with an American reconnaissance plane. The same US official also informed that Washington intended to locate and fish up the black boxes of the downed passenger jet using some sort of “secret means,” but the USSR was first to do so. For decades, Washington and the international community have been insisting that the catastrophe that claimed 269 lives took place because Soviet Air Force deliberately shot down the passenger liner. 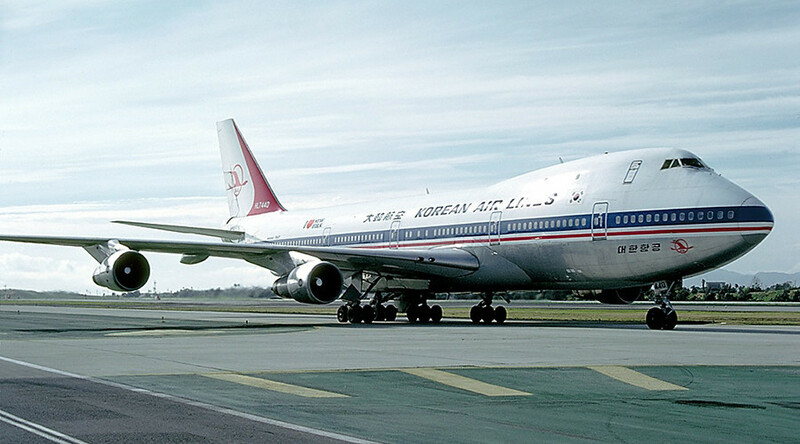 Now that the wraps have been taken off some of Japanese diplomatic documents of 1970s and ’80s, it has been revealed that the US always knew what happened to the ill-fortune Korean passenger aircraft. On September 1, 1983, Korean Air flight KE007 undertook its regular route from New York to Seoul via Anchorage, Alaska. After taking off from Anchorage, the Boeing held a course for the South Korean capital, but for some still not decisively known reason severely, by 500km, deviated from its course, flying over the Kamchatka Peninsula and Sakhalin, territories where the Soviet Union had multiple military bases and other secretive installations. It must be noted that KE007 was approaching Soviet airspace simultaneously with a Boeing RC-135 reconnaissance aircraft, and at a certain point the radar marks of the two aircraft merged. Later on, one of these marks on military radars entered Soviet airspace. Throughout the flight, the KAL Boeing was flying with navigation lights out and withstood from establishing radio contact with the Soviet Sukhoi Su-15 fighter jets that took off to intercept the intruder, with the intention to force it make a landing on a Soviet airfield. The Soviet military pilots that approached the intruder could not identify the aircraft visually from a distance of several kilometers because it was too dark and they could not believe that a plane without identification that had just passed a restricted airspace over Kamchatka could be some sort of passenger liner. Once it became obvious that the suspected reconnaissance aircraft was going to escape with the data obtained, the Soviet pilots were ordered to shoot down the intruder aircraft. The South Korean Boeing dived into La Perouse Strait, which separates Sakhalin from Hokkaido Island, Japan, near the small island of Moneron, also belonging to the USSR. The catastrophe considerably worsened relations between the Soviet Union and the US and broader international community. The International Civil Aviation Association (ICAO) investigating the incident concluded that Korean pilots had incorrectly preset the autopilot. Moscow has always insisted that the downed jet was performing a reconnaissance flight over the restricted area of the Soviet airspace in order to expose technical parameters of the air defense installations in the area.